In many cities, the ability to eat nutritiously is hardly universal. Communities that are not fortunate enough to have a local supermarket are left without a means of obtaining fresh produce. Corner stores are generally seen as part of the problem as they provide easy access to tobacco and junk food but rarely reserve space on their shelves for produce. Advocates for healthy communities would score a major victory if they could work with these small retail outlets to revamp their product lines and include healthy alternatives. Angela Hadwin (MCP ’12) looked at the prospects of bringing fresh produce to corner stores and identified several barriers. First, the produce industry is not oriented towards serving small retailers, whereas the tobacco and junk food industries make it easy for retailers to stock their products. Also, corner store operators are not used to dealing with perishable products, and may not have the needed equipment and capacity to make changes. But if advocates could pair the needs of corner stores and produce suppliers, they could make a real impact in the health of local communities. Angela draws on the experience of past programs to lay out a plan for accomplishing this. Programs can work with local communities to build demand for healthy food and provide training for corner store operators to deal with fresh produce. 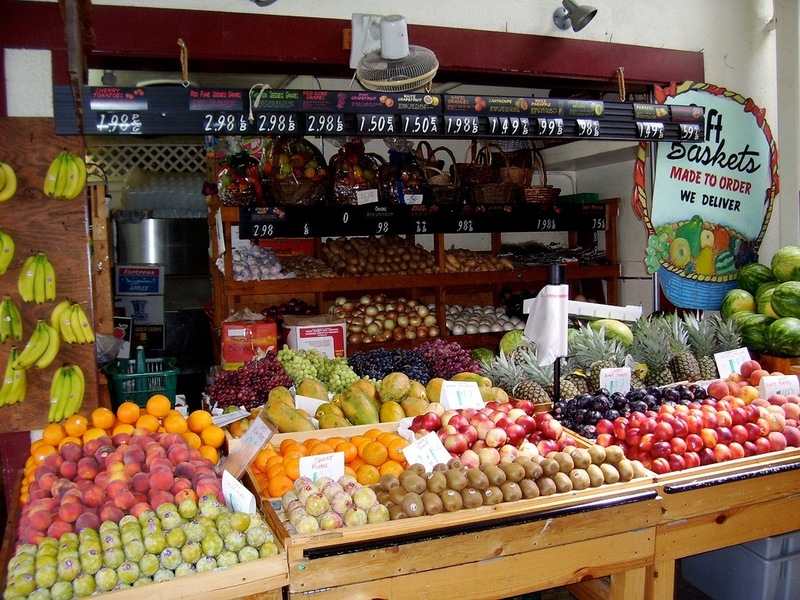 They can also guide store owners to work collectively with wholesale produce terminal markets or even local farmers to obtain healthy produce at affordable prices. If given the resources they need, corner stores could stop being part of the problem, and start being part of the solution. You can learn more about Angela’s suggestions for improving the quality of food in cities in her thesis here. Posted on February 5, 2013, in environmental justice, food and tagged food, food desert, inner city, produce. Bookmark the permalink. Leave a comment.